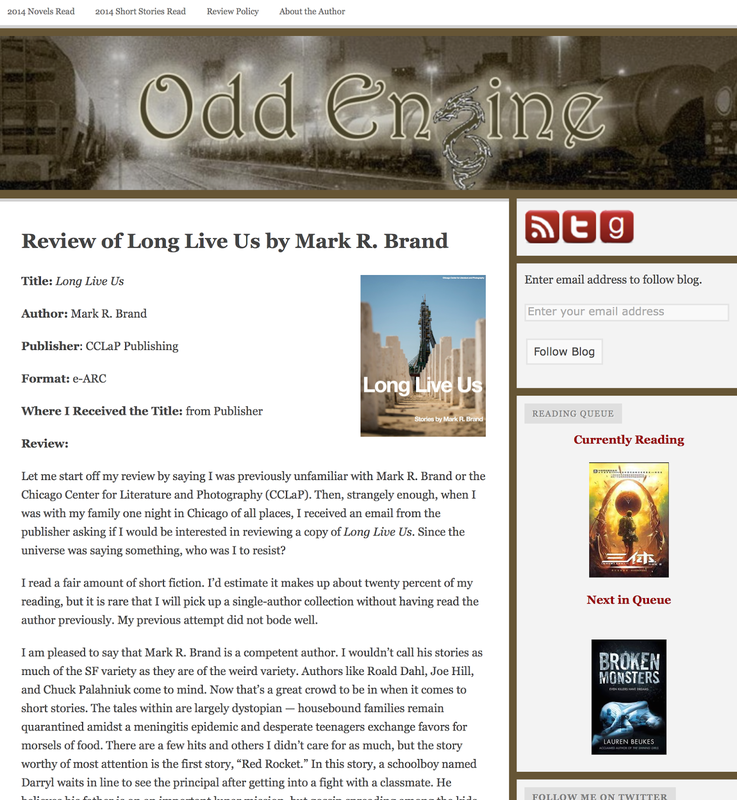 Peter at Odd Engine reviewed Long Live Us and had some very nice things to say about it. Read the entire review here. Long Live Us is here!